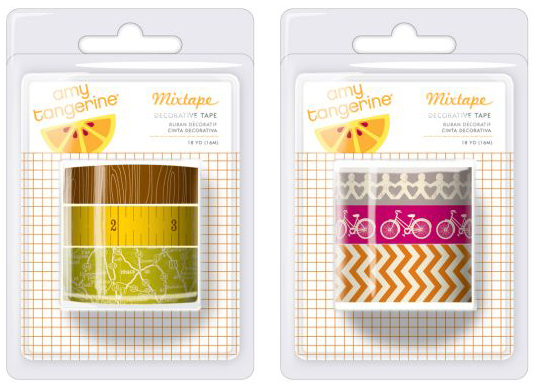 If you've read my blog for awhile now, you already know about my obsession with washi tape. It's a little out of control, but I can handle it. 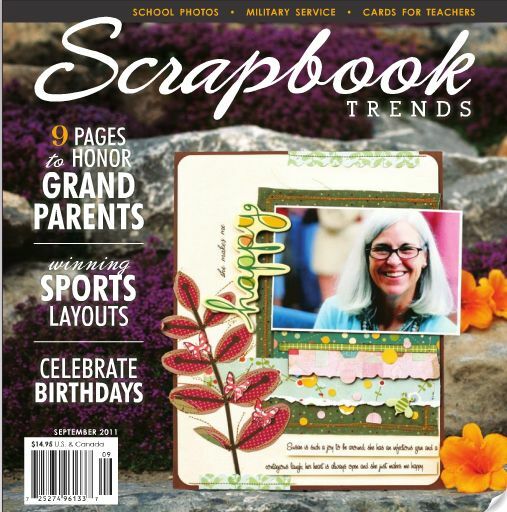 There's proof in Scrapbook Trends September issue that not only do I collect them, but I use them too. 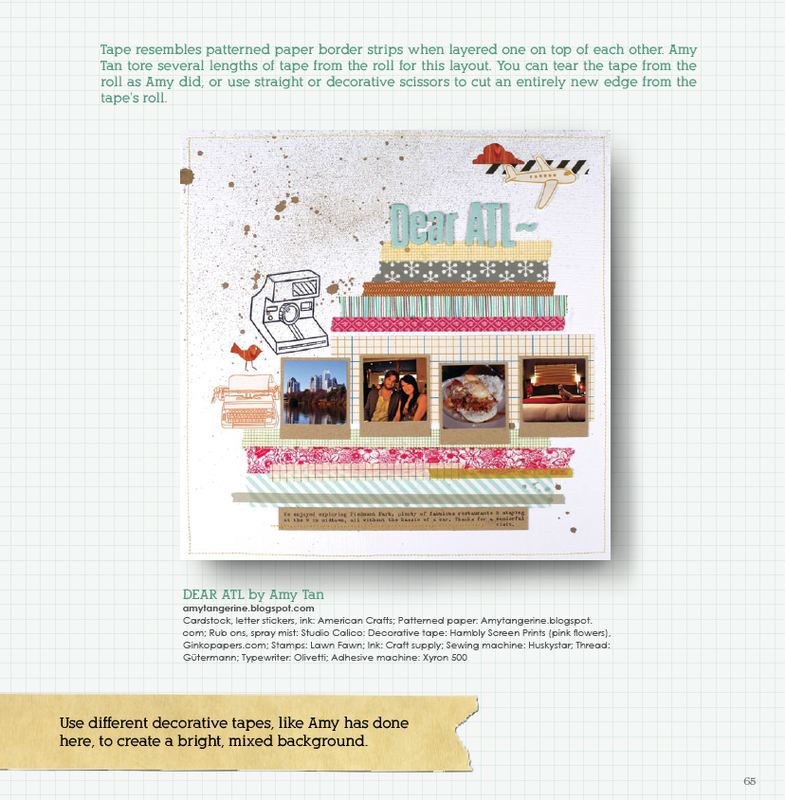 When my collaboration with American Crafts was first being discussed, one of the must-have items I wanted to include in the line was washi tape. And though it was the last item to arrive in the collection (better late than never)... the 2 packs have finally hit the shelves. 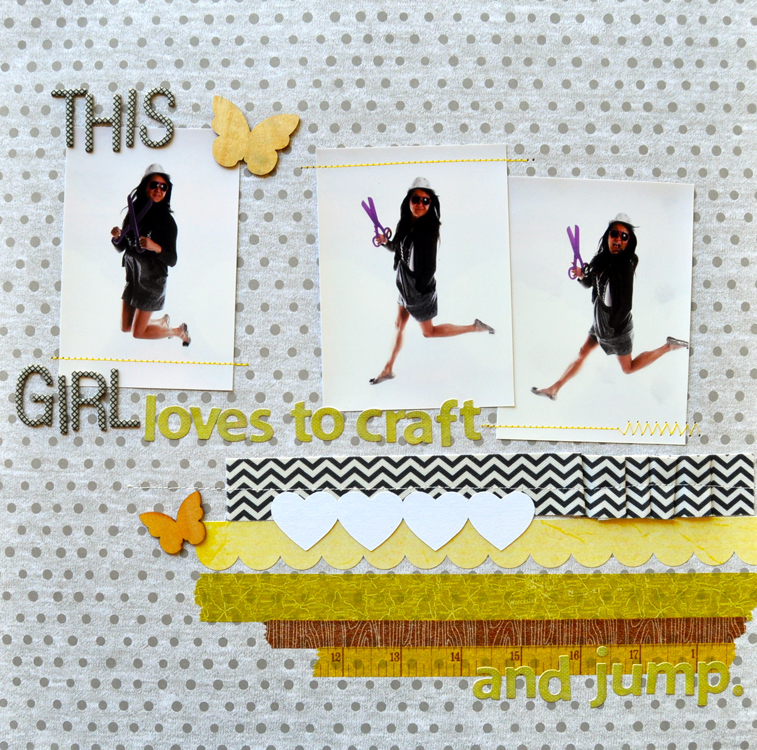 Scoop them up from Studio Calico and Simon Says Stamp or check with your local scrapbook stores to see if they've arrived yet. Happy 1st day of fall!